Tower one is 35 floors of affordable housing and tower two is a 45 floor market rate residential rental tower. The phase two projects were designed and constructed concurrently by different developers, designers, and construction teams. 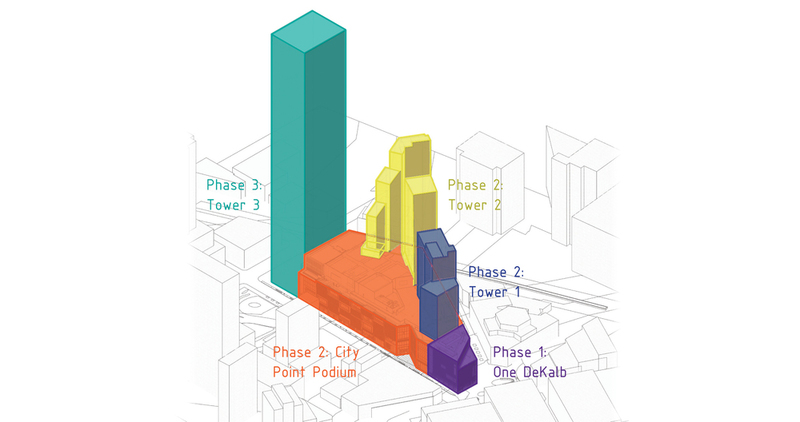 A third tower of 65-stories is currently in the planning stages for phase three and will be completed in 2020. The LiRo VDC team was brought in to generate an information model from the 2-D CAD design documents and to help manage the complexity of the project. 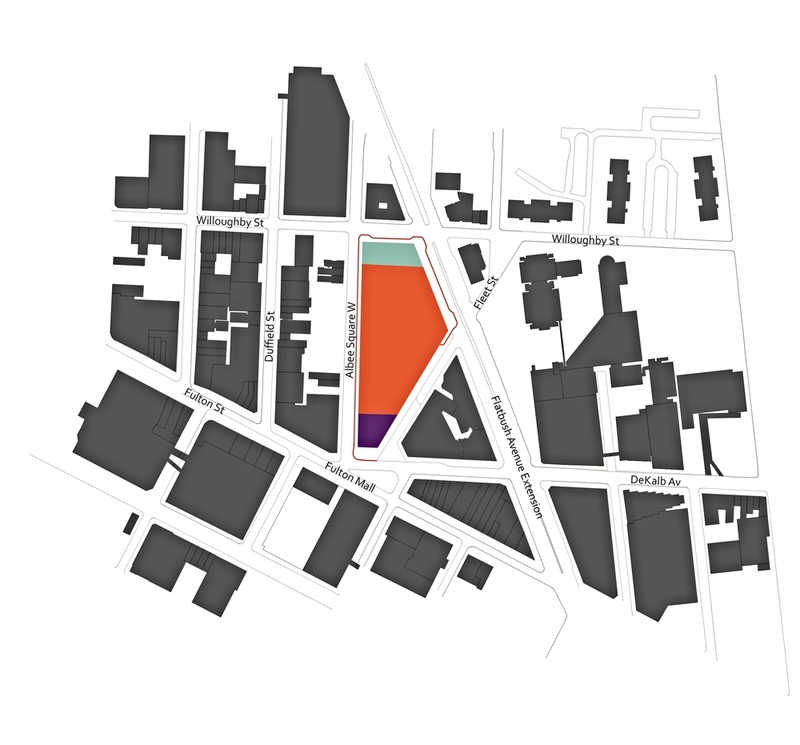 City Point is a mixed-use development in downtown Brooklyn off Fulton Street, the borough’s main retail corridor. Once completed, City Point will be 1.6-1.9 million square feet and include retail, affordable and market rate housing as well as a new park. At the time of writing, the first phase, a building consisting of 50,000 square feet of retail space, has been completed. The second phase is a composite of three projects: a five-story retail podium with two separate residential towers above it.